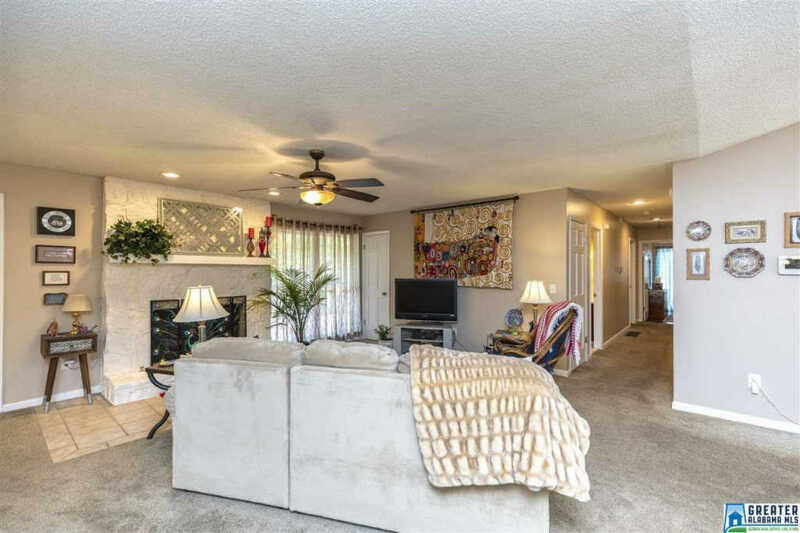 Are you looking for MOVE IN READY? 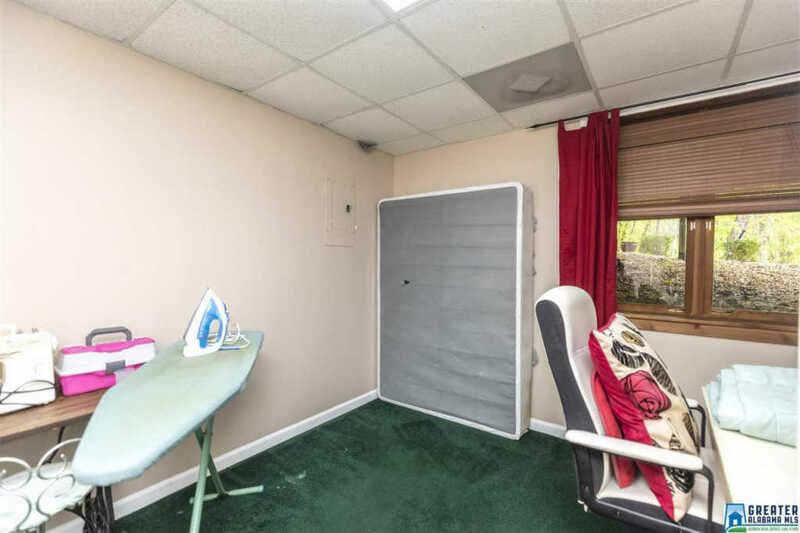 Then the search stops here! 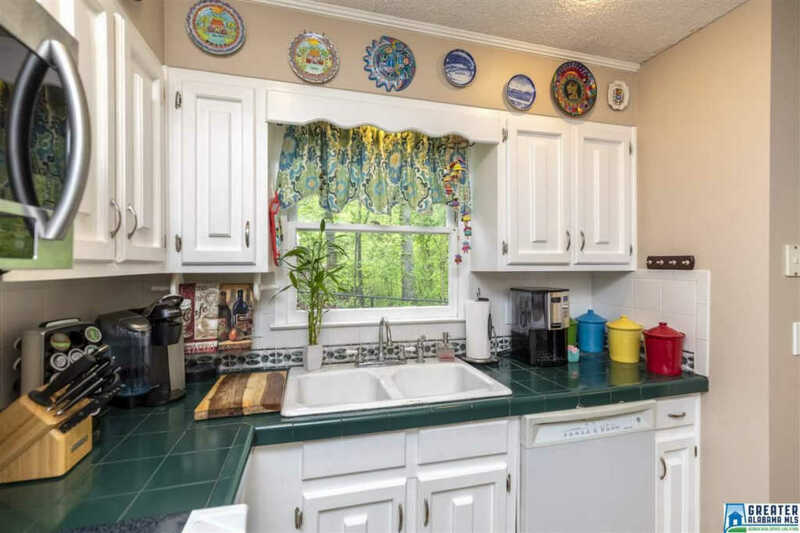 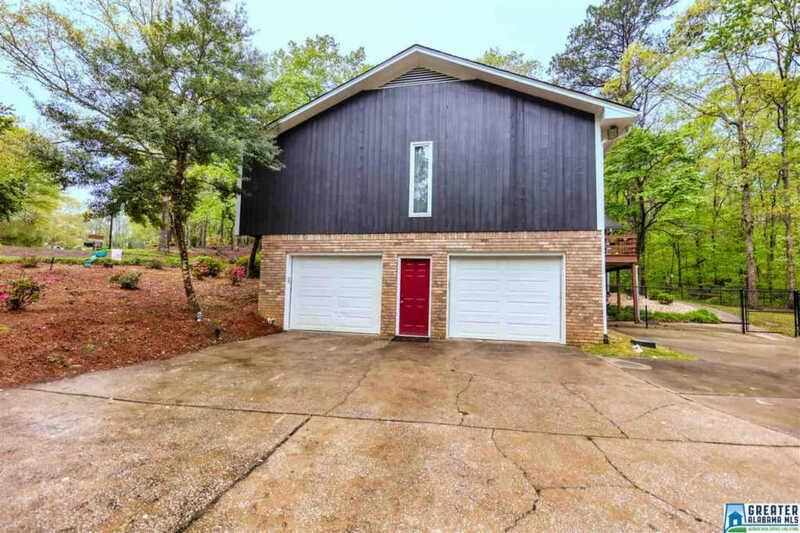 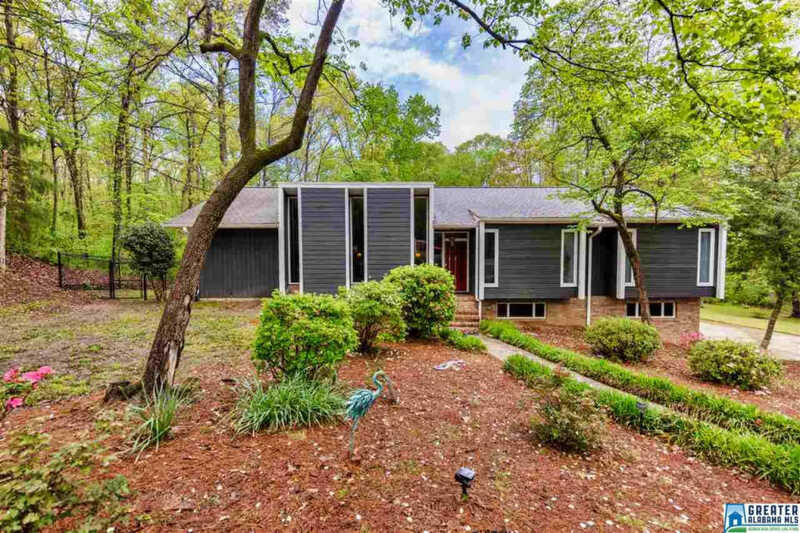 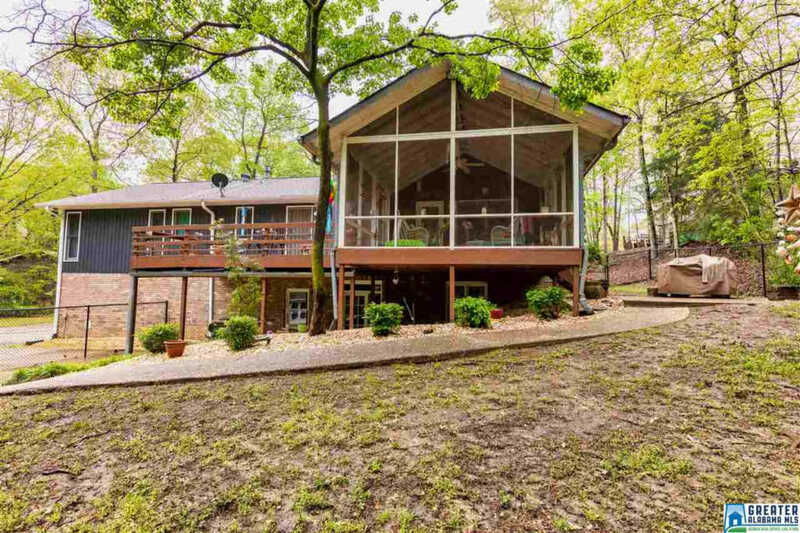 This Pristine home is in a cul de sac on a large flat, wooded, private lot that is so inviting and peaceful. 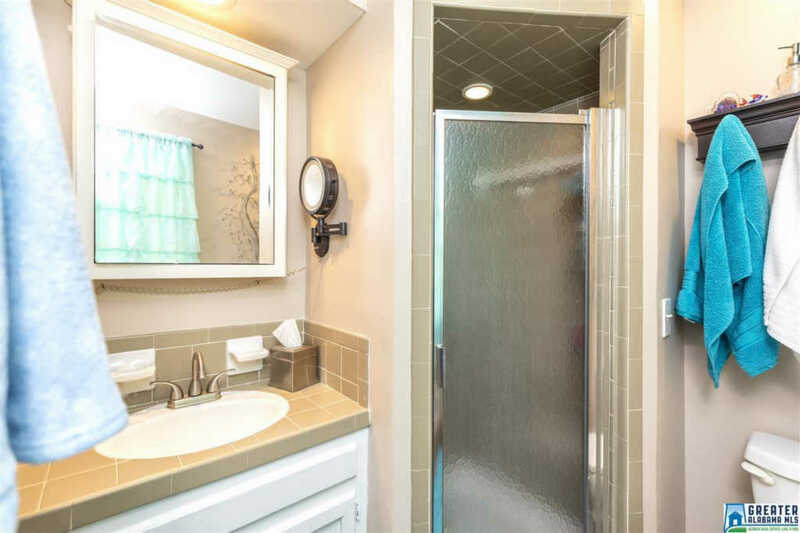 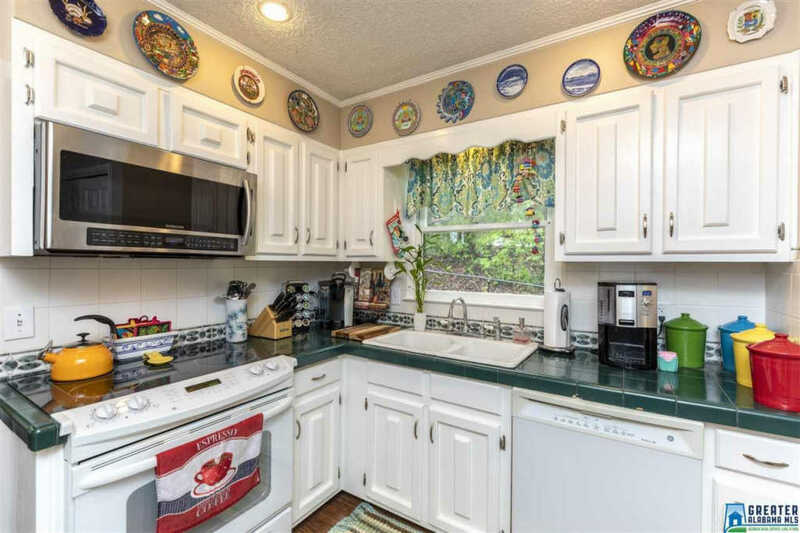 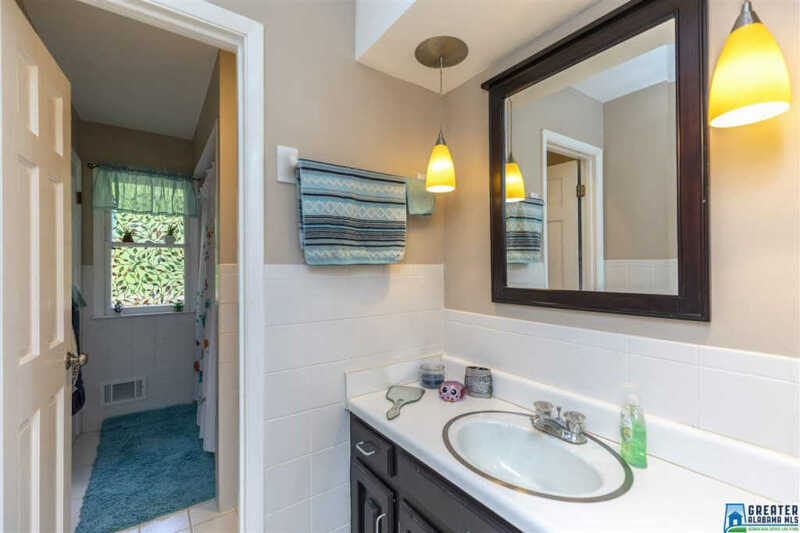 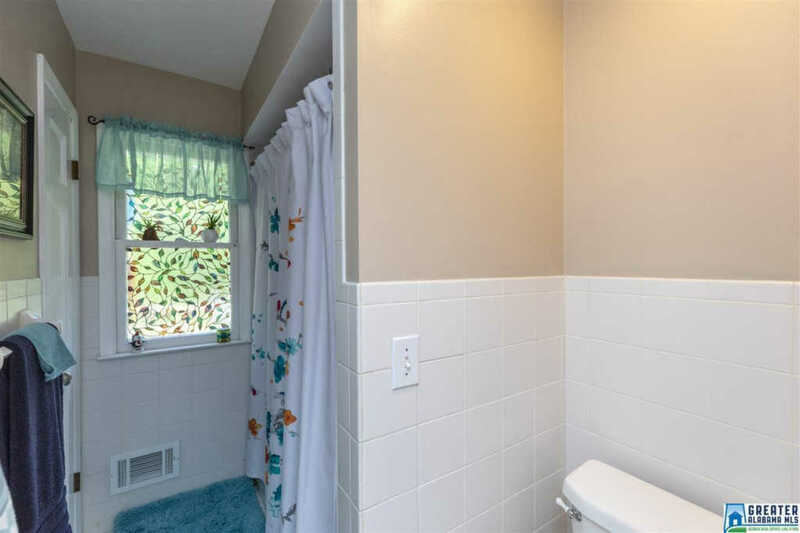 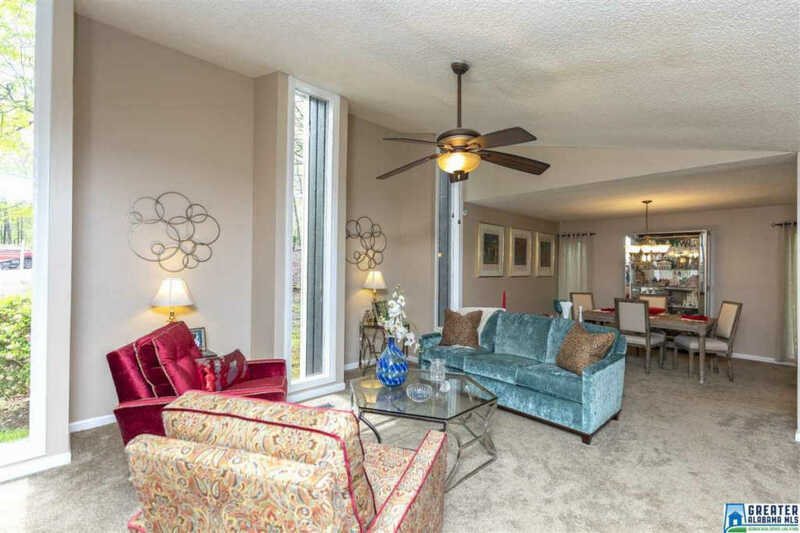 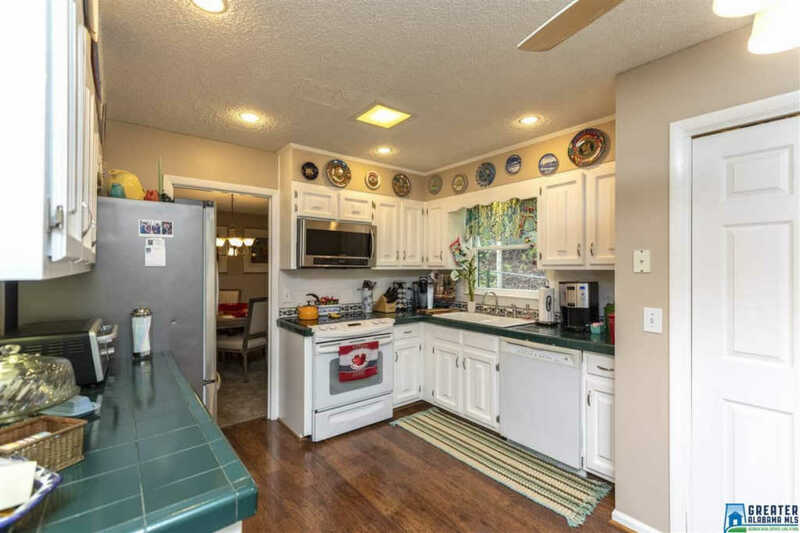 This home has been very well maintained and it shows! 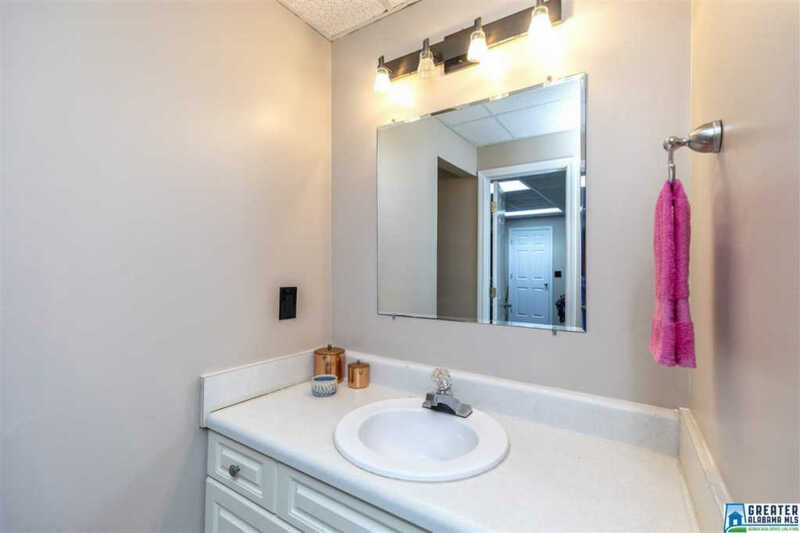 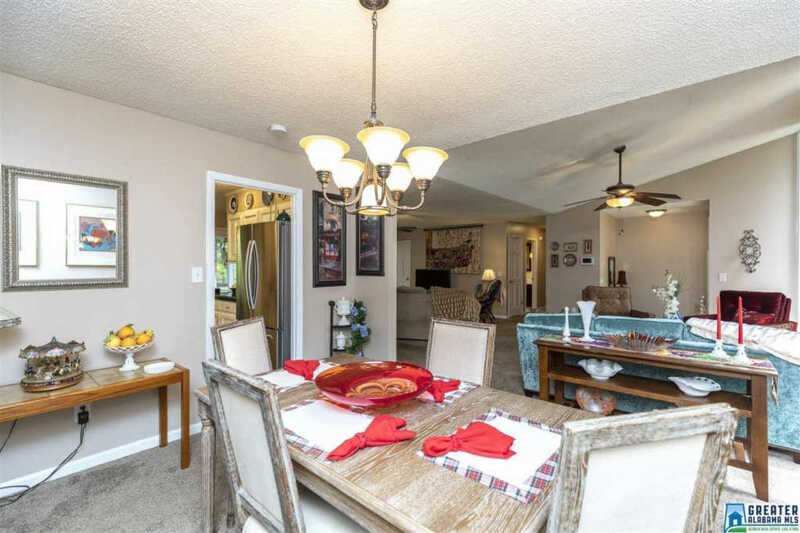 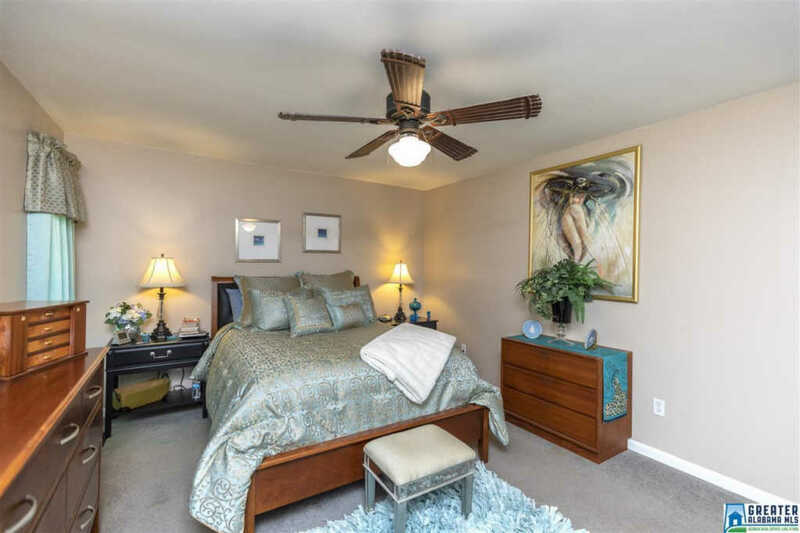 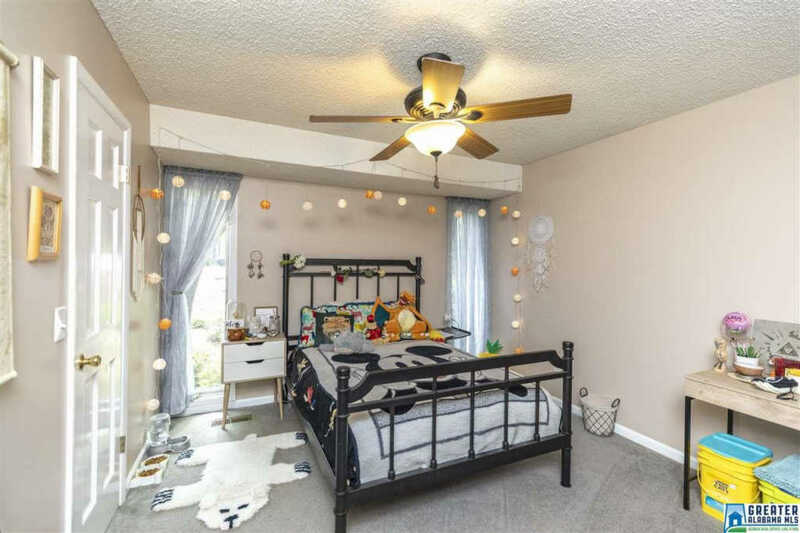 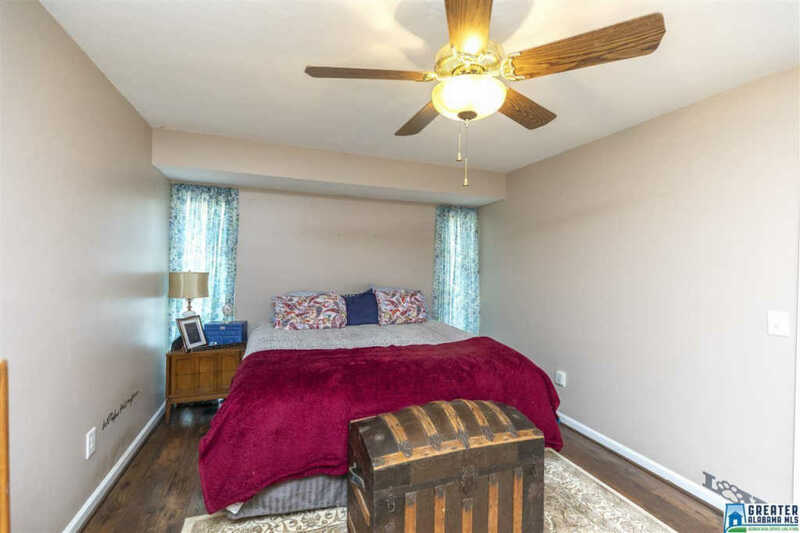 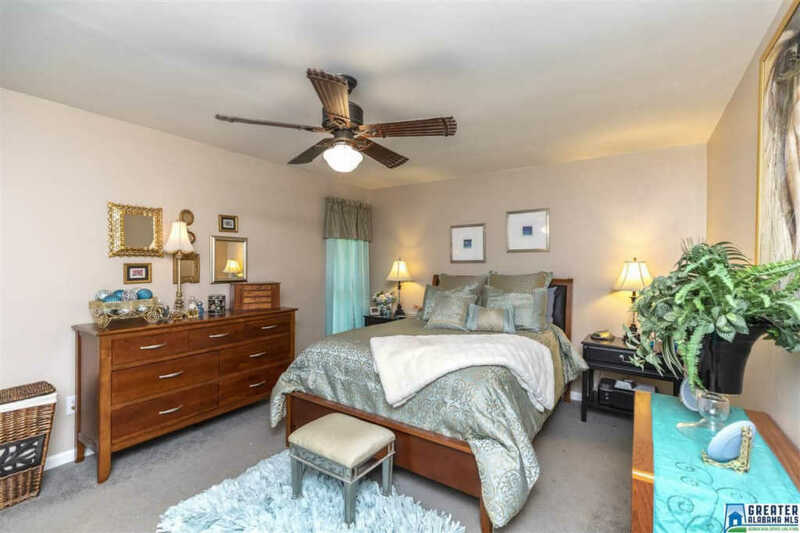 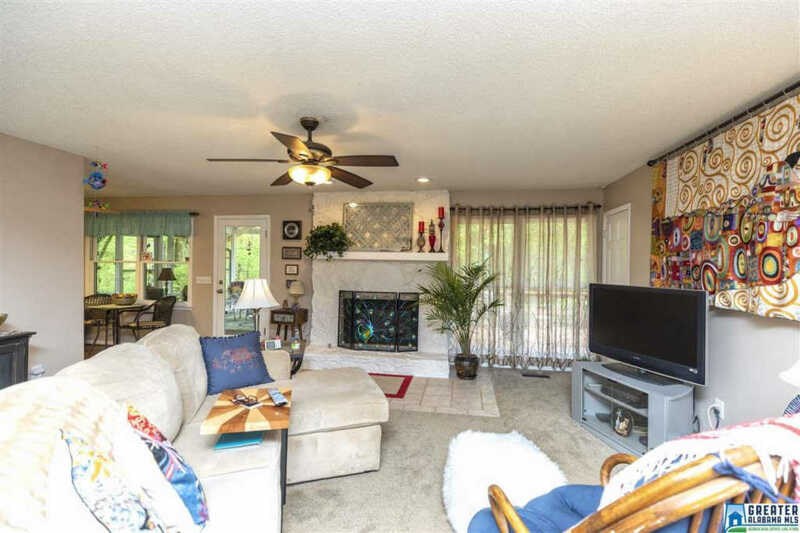 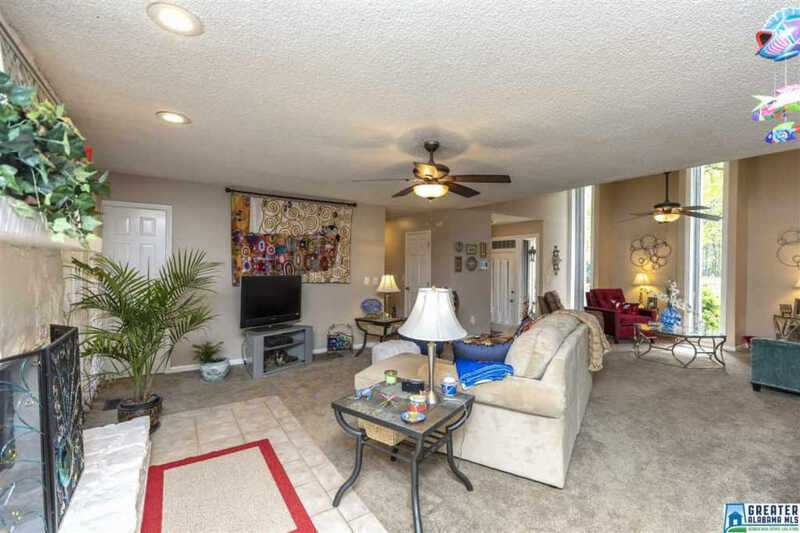 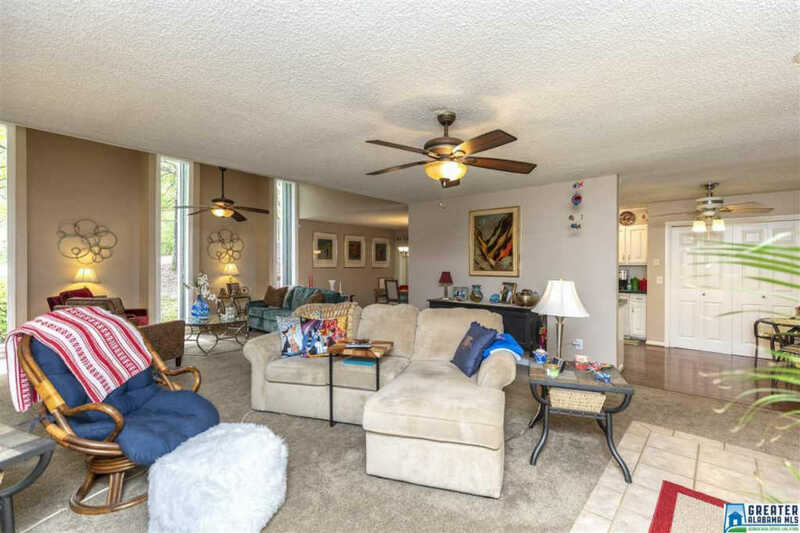 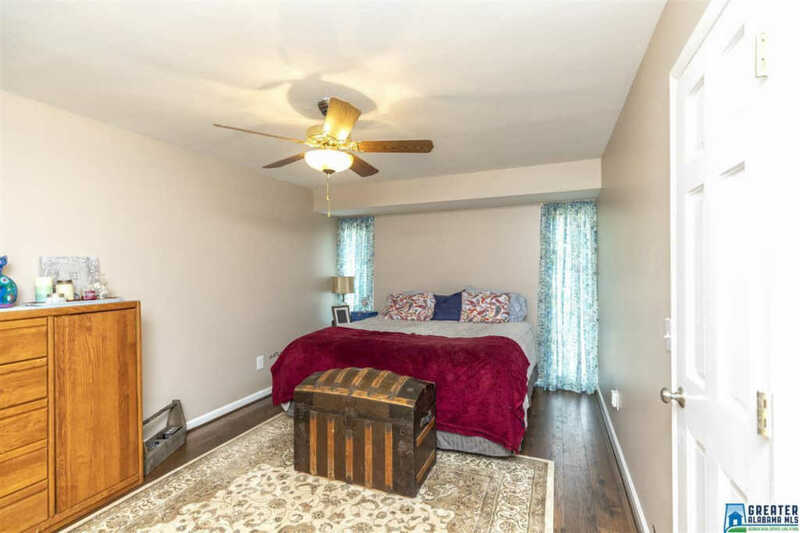 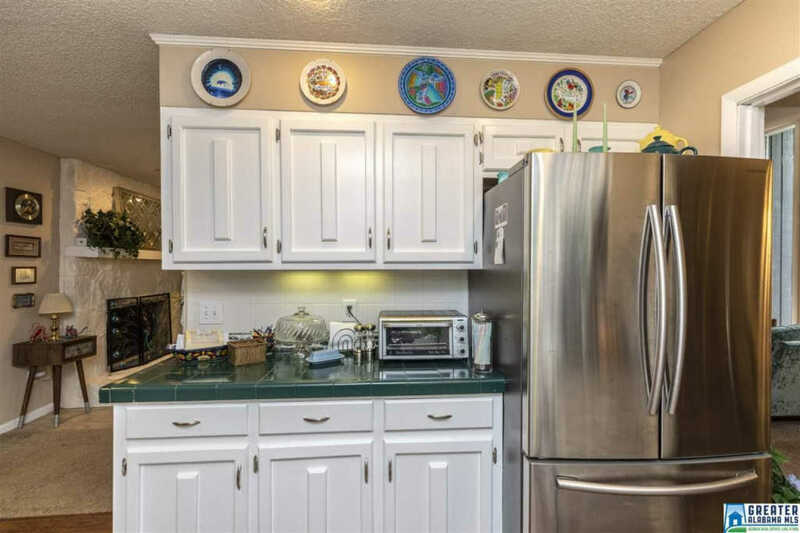 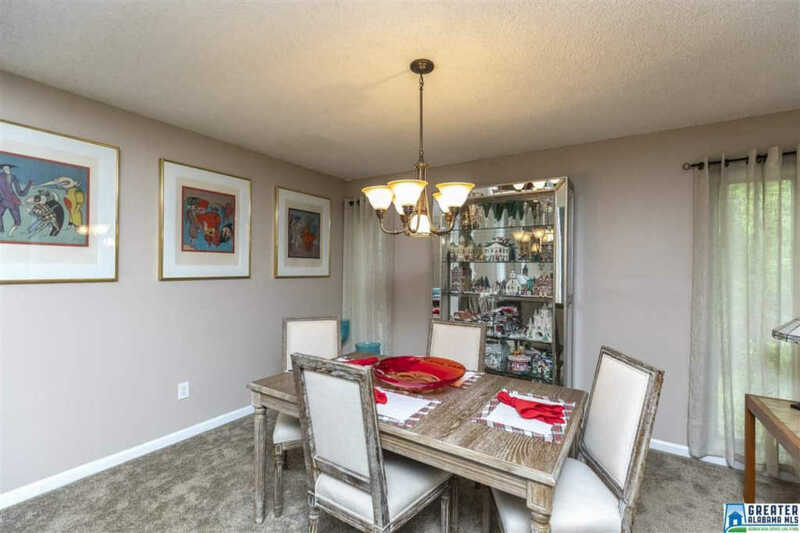 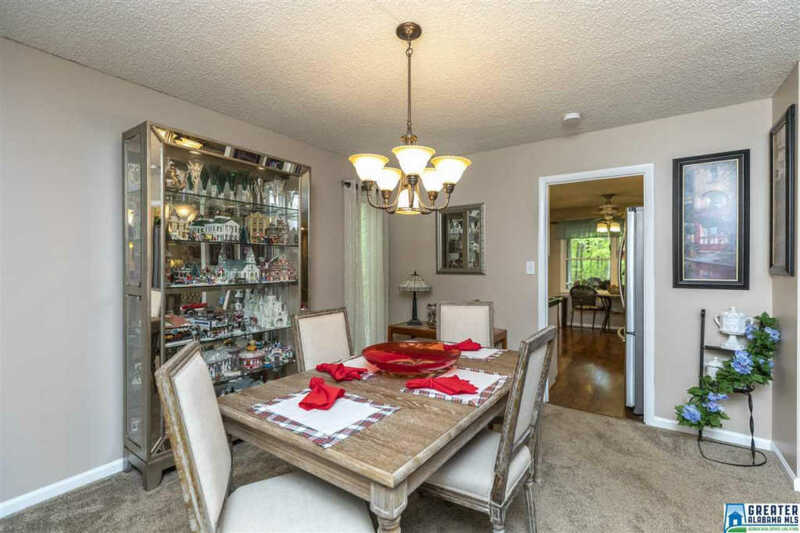 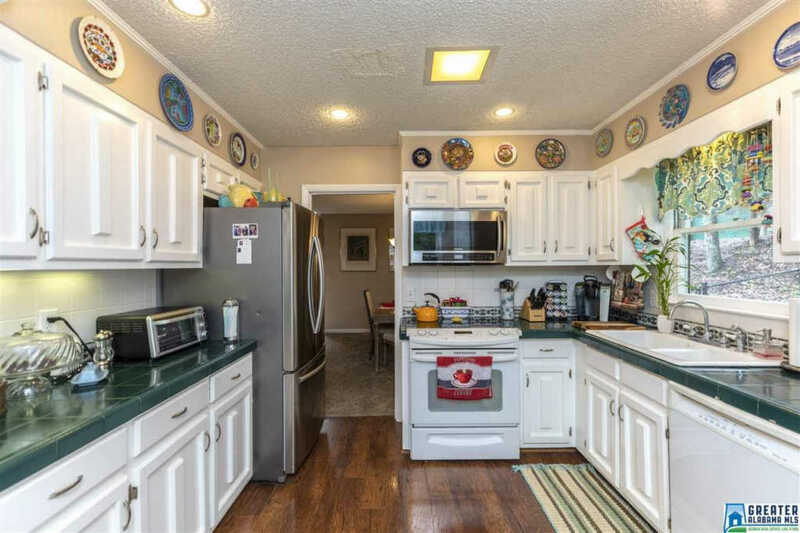 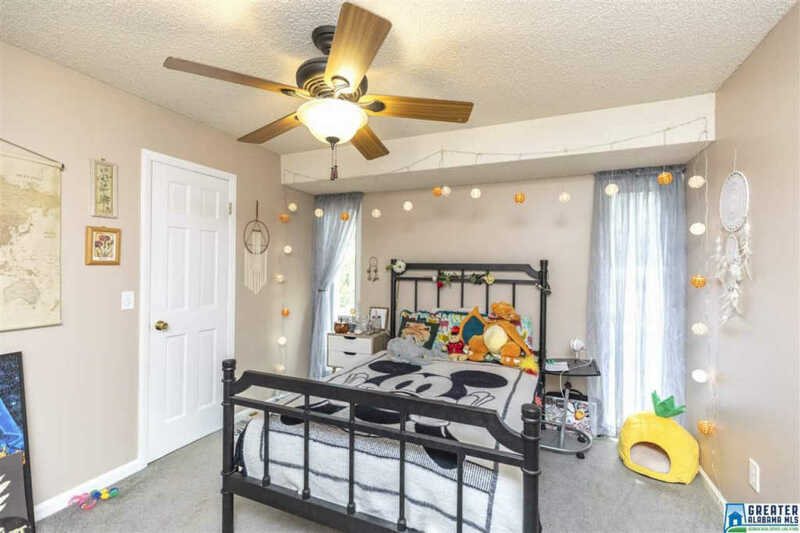 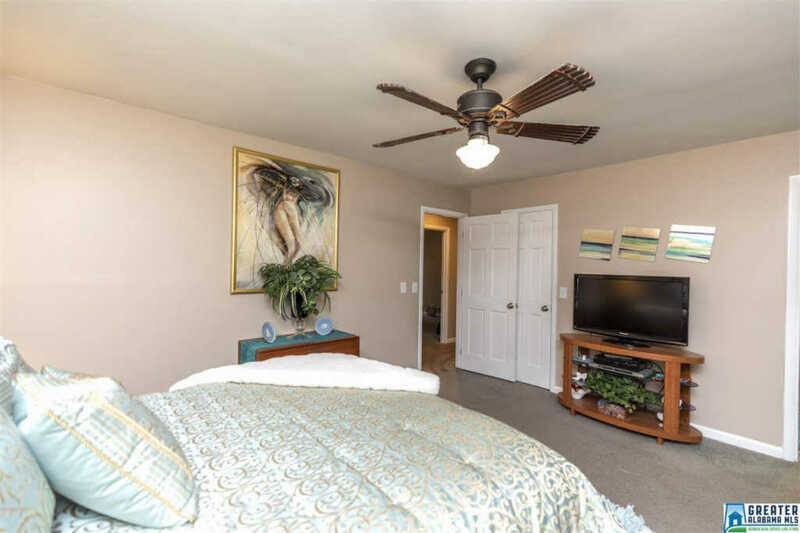 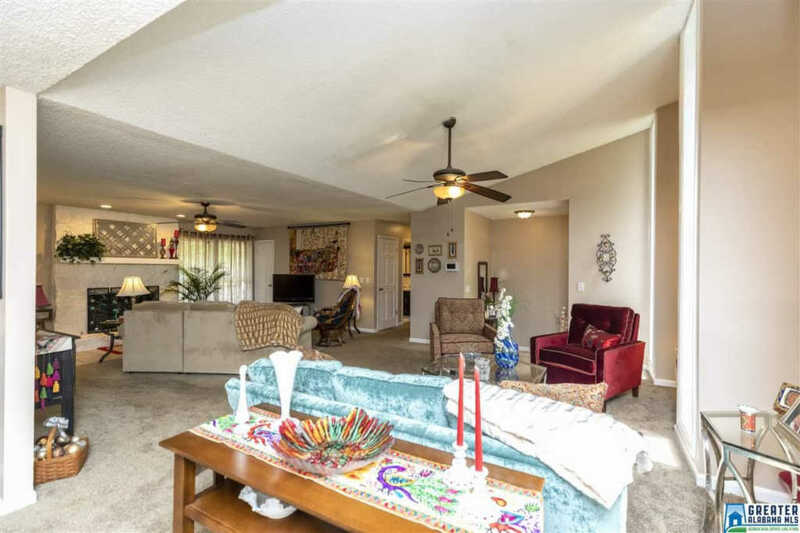 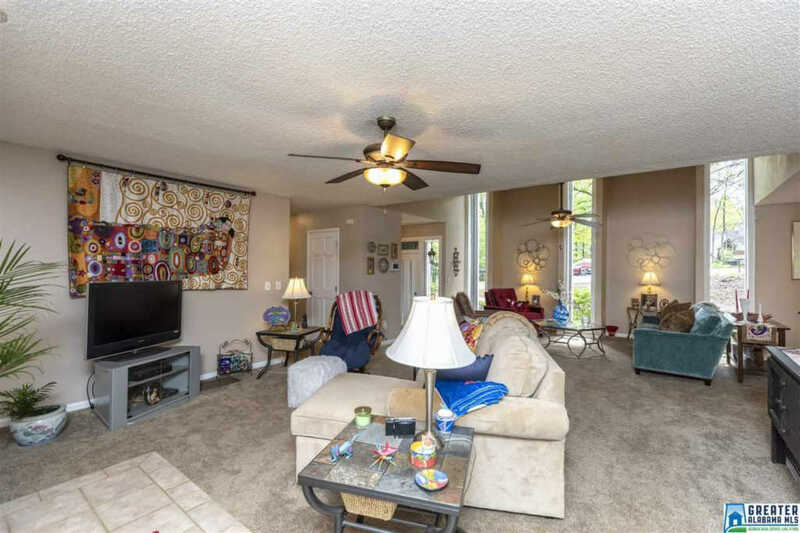 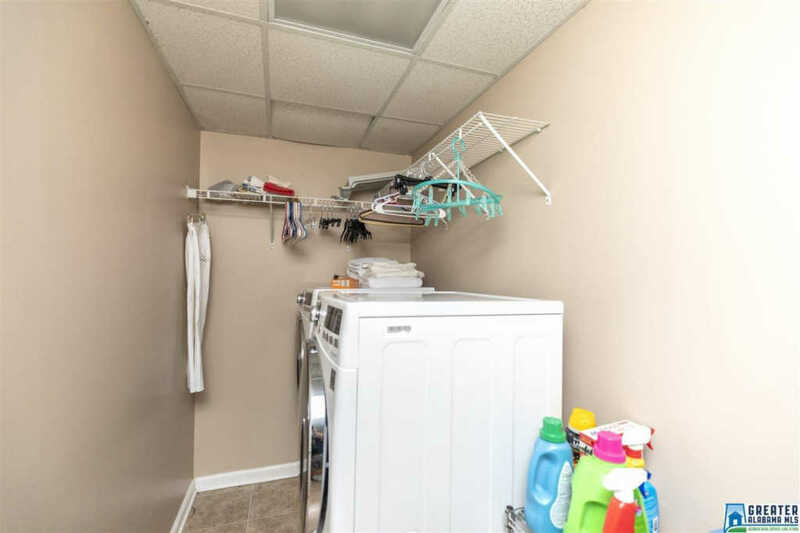 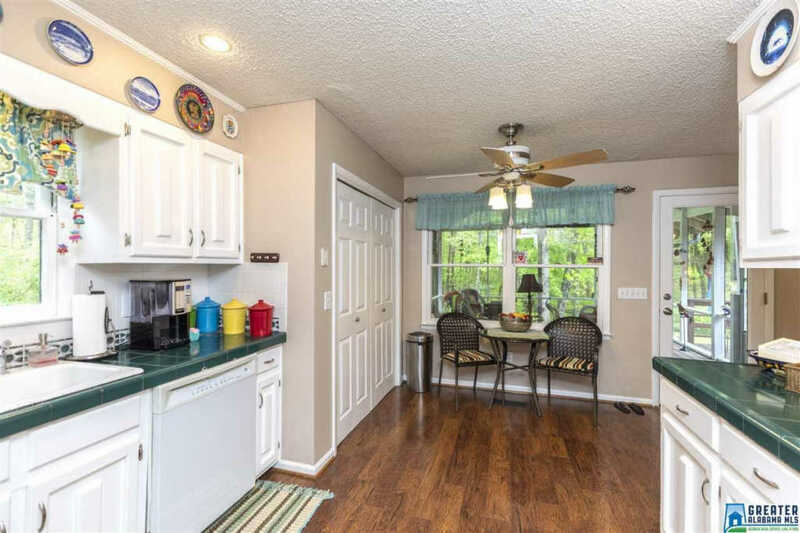 The roof is 6 years old, HVAC 1 year old, new carpet, new interior and exterior paint, the backyard has been partially fenced, large bedrooms and walk in closets, Smart Thermostat and all the appliances remain INCLUDING the washer and dryer. 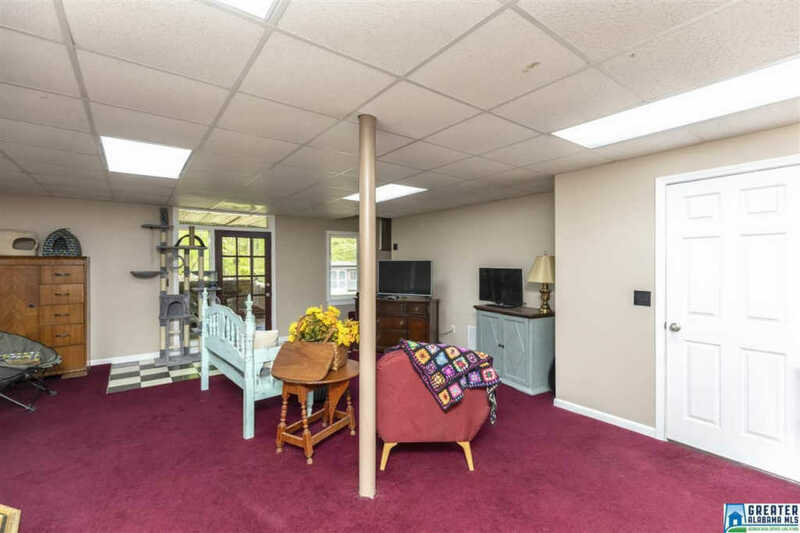 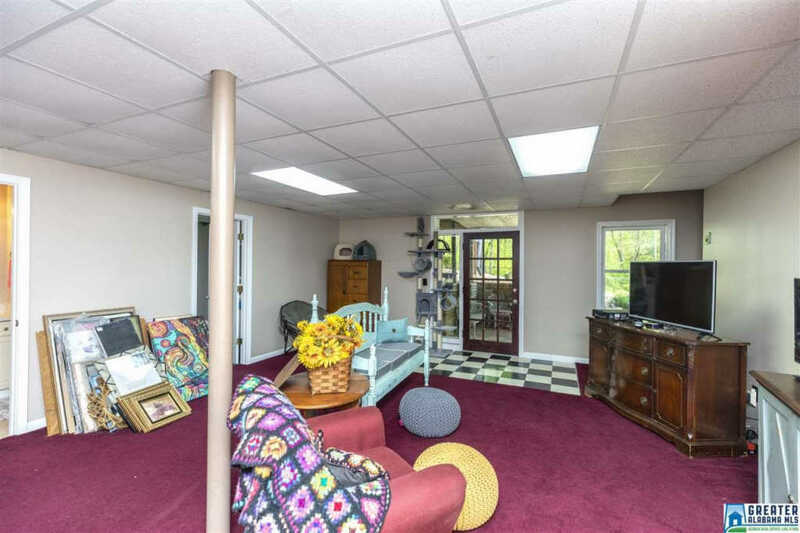 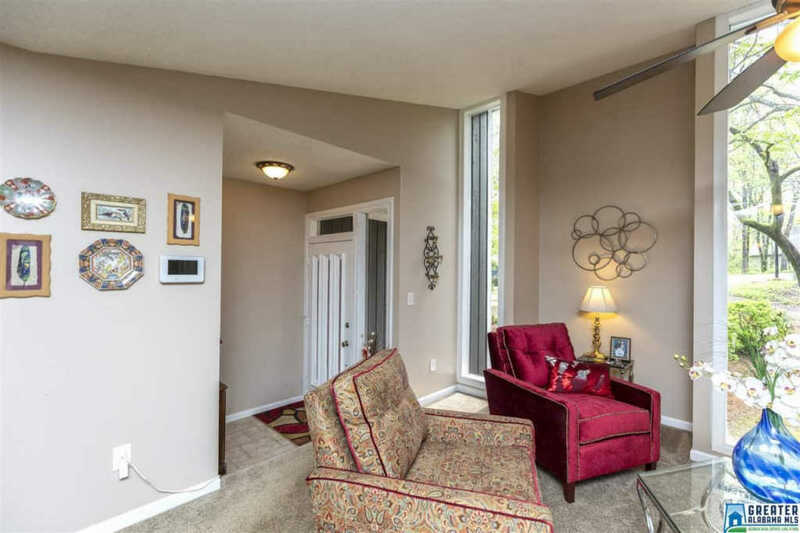 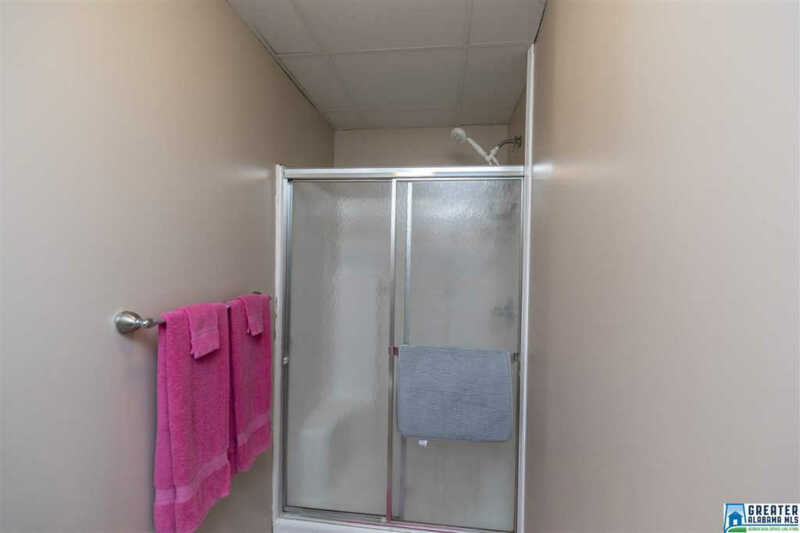 Downstairs is a daylight basement with a bonus room, bedroom and a full bath. 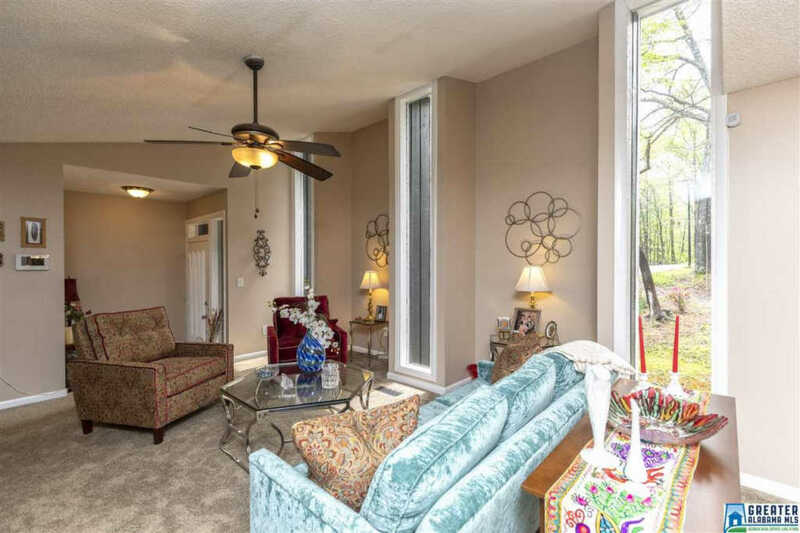 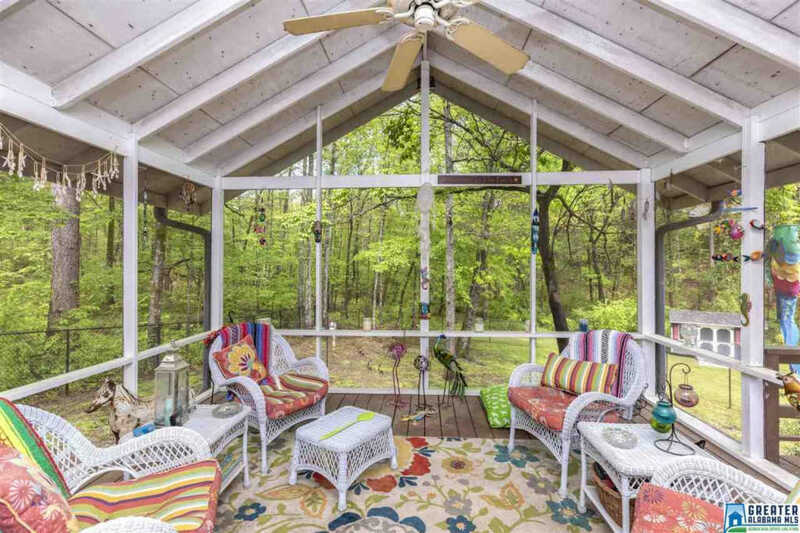 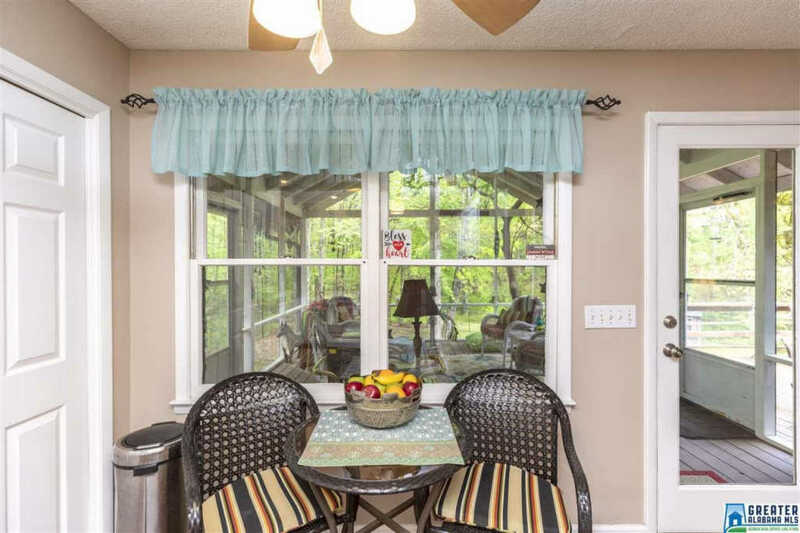 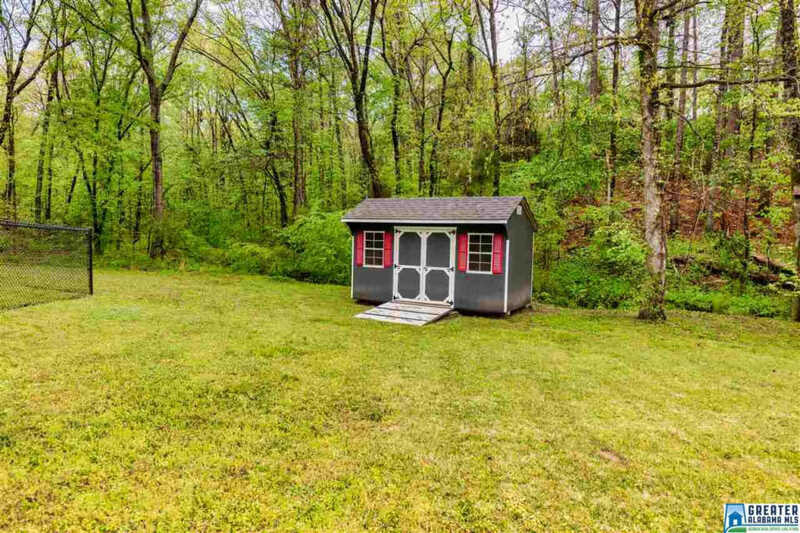 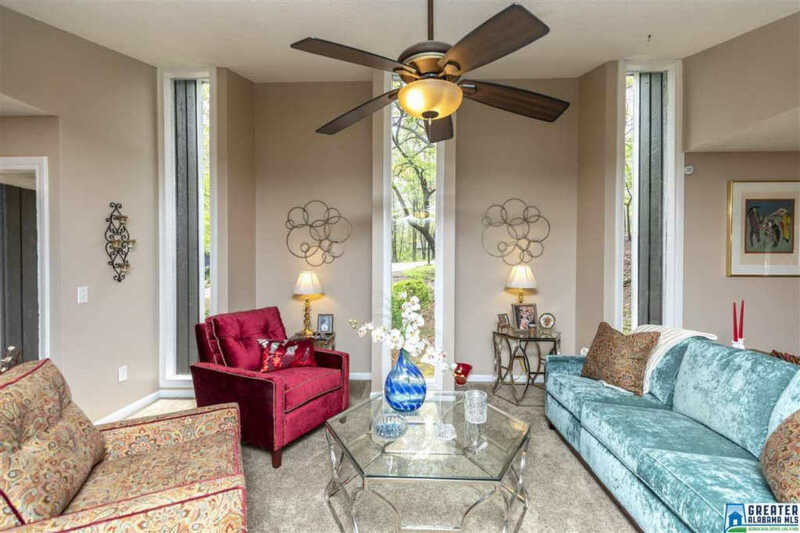 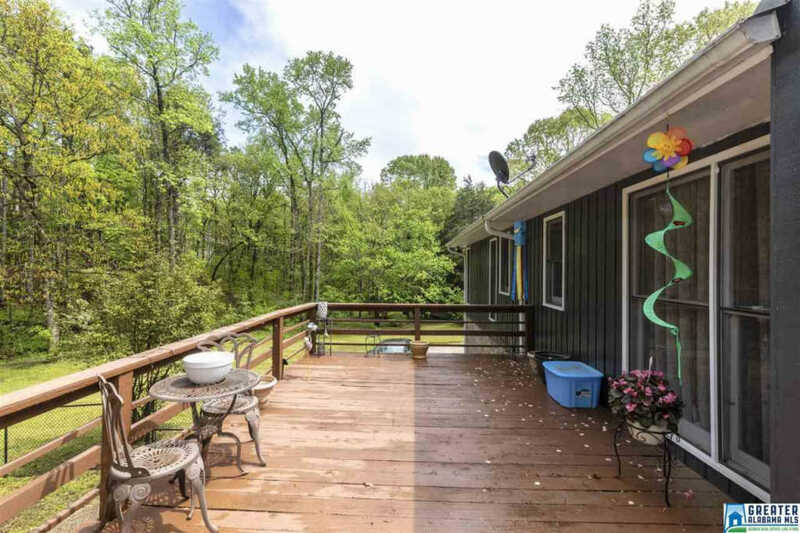 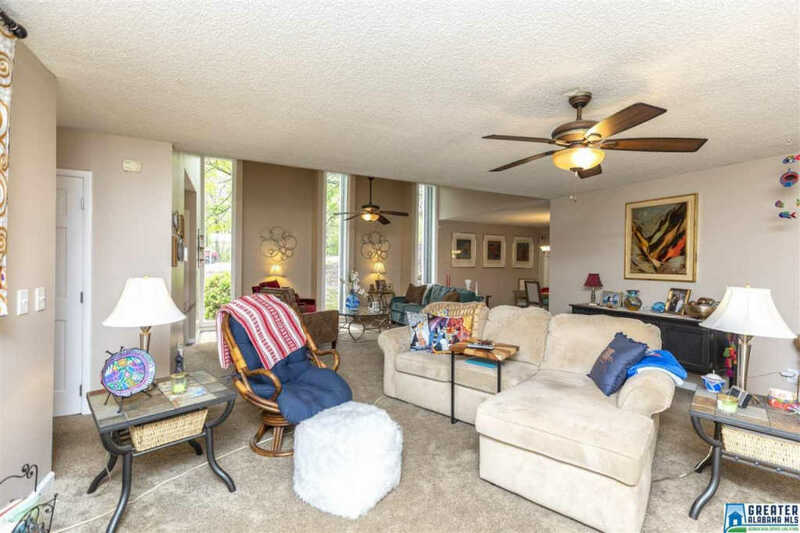 Outside you will enjoy a covered and uncovered deck and a patio all while enjoying privacy while still being conveniently located to all shopping and major interstates. 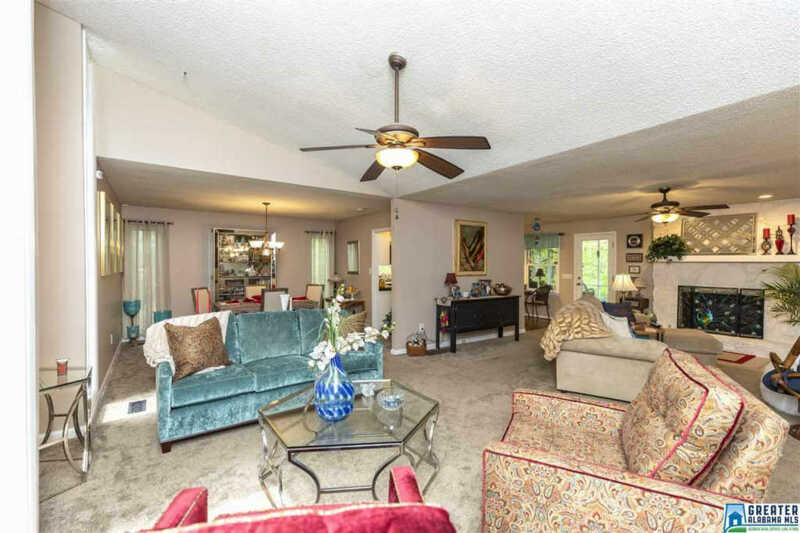 So what are you waiting for come make this house YOUR HOME!